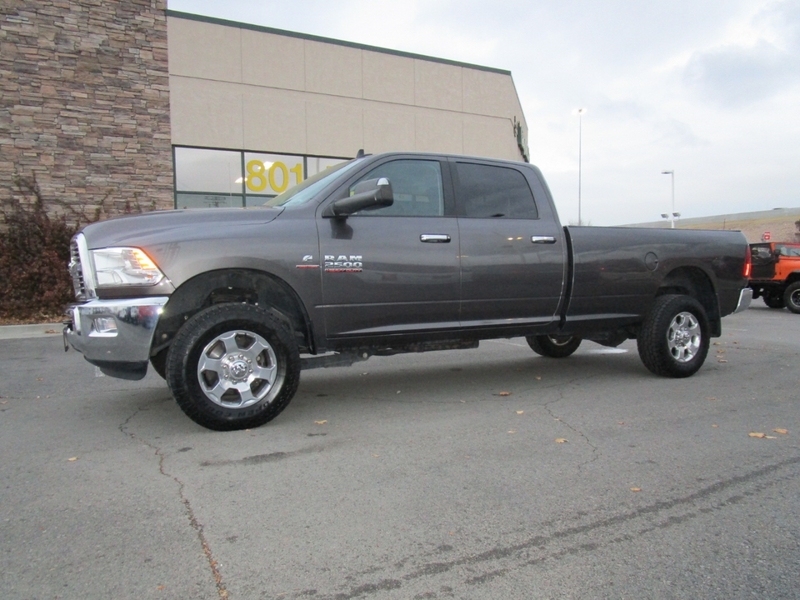 CLEAN & CERTIFIED CAR FAX/NO ACCIDENTS...... 6.7L L6 TURBO DIESEL 4X4 LONGBED...... POWER WINDOWS...... POWER LOCKS...... A/C...... CRUISE CONTROL....... KEYLESS ENTRY WITH ALARM SYSTEM........ TRAILER TOW PACKAGE....... POWER SEATS....... HEATED SEATS...... HEATED STEERING WHEEL....... BACKUP CAMERA....... PUSH BUTTON START........ COMES WITH A CLEAN TITLE & IS A NON-SMOKER. Come see us today at FAIRWAY AUTO SALES located in Draper right off exit 291.